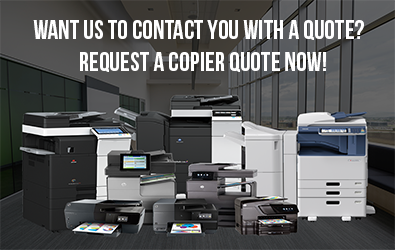 We’ve got the most budget-friendly offers for the most renowned copier brands! 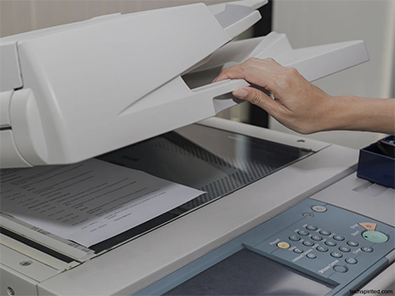 With Clear Choice Technical Services, we believe that no one should settle for something less, Even if your budget is limited, you can still afford the services of an ever-reliable copy machine through the affordable options we’re giving. Moreover, we are going to provide you with the best technical care that will save your business more more time and money. One of the most frustrating and costly incidents that can happen to any offices is sudden equipment breakdown. Activities get delayed, work piles up, productive hours are lost. What’s worse, your request for a technician is taking more time to be acted upon. This is never the case with Clear Choice Technical Services. We respond to service requests quickly anytime and anywhere it’s needed. What’s more, the services we provide come with full warranty. We’re also giving you a guarantee that our expert services are within your budget! Clear Choice Technical Services is a One-Stop-Shop where you’ll gain more savings and benefits you won’t find anywhere else. Our state-of-the-art document management systems and solutions are offered at amazingly low prices. Our excellent relation with original equipment manufacturers makes it possible for us to give you best price guarantee and flexible payment terms. We have more than 20 years of solid experience in equipment repair and maintenance. This gives us deep knowledge about our clients’ goals and needs. This is why we make sure that our products and services provide them with the best support and solutions they deserve. You’ll get best price guarantee when you call Clear Choice Technical Services at (216) 303-6258! Ask for a free demo trial!